What was probably the last photoplayer to be built for a South Australian theatre was that installed in the Adastra Theatre in the railway town of Port Pirie in 1925 or 1926. 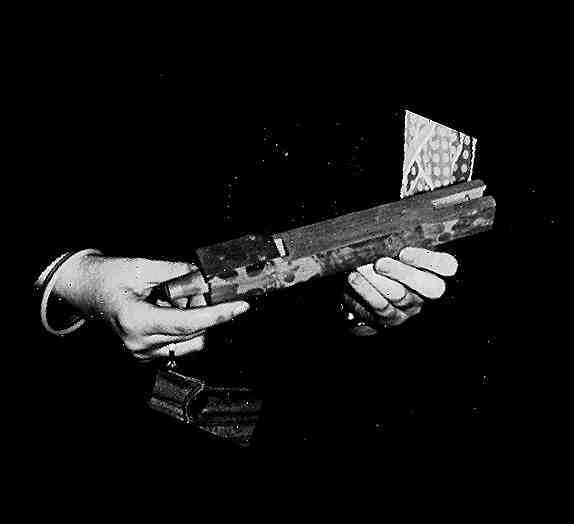 There is very little documentary evidence about this remote instrument, but Bill Binding's remarkable memory has provided many details. The organ was a four-rank Wurlitzer "Duplex Orchestra". According to Mr Binding, the theatre management wanted an exact duplicate of the instru-ment in Adelaide's Chinese Garden Theatre, and this was what they claimed to have ordered. What they got was indeed a two-manual, four-rank, instrument, but instead of a brass Trumpet, it had a Quintadena rank. There was a lengthy legal dispute. Meanwhile it was played by Lawrie Starr, who was later to bring his skills, as has been recorded elsewhere, to the Glenelg Theatre. Whether he also practised as a tailor at Port Pirie is not recorded.